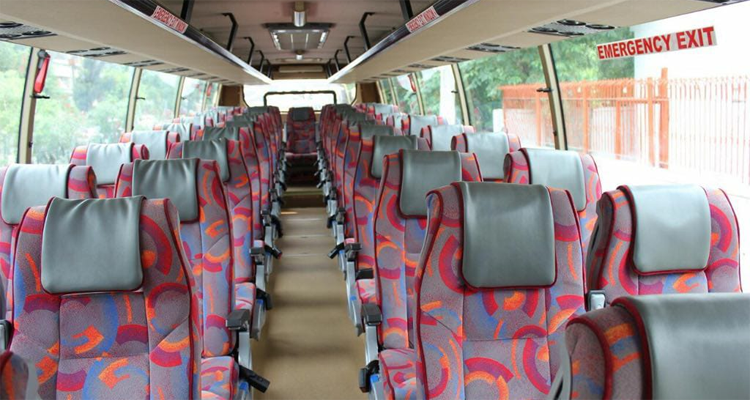 Volvo Buses hire / Volvo bus rental services for luxury travel. Widest range of volvo bus available with Cablo. 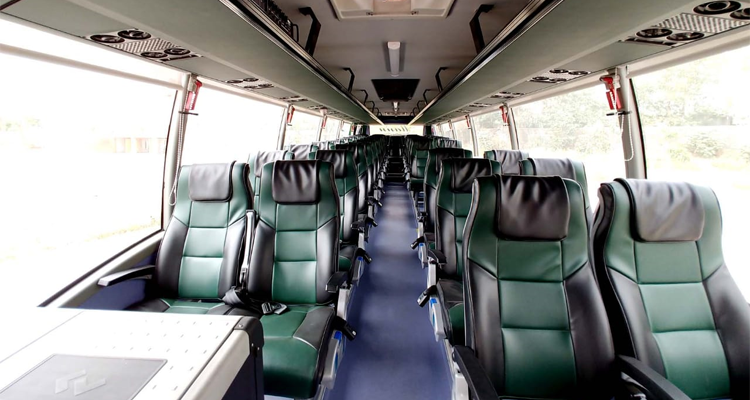 Volvo are considered as the best luxury bus for long journey, multi day trip from one city to another and also for corporate evenbts or special occassion. 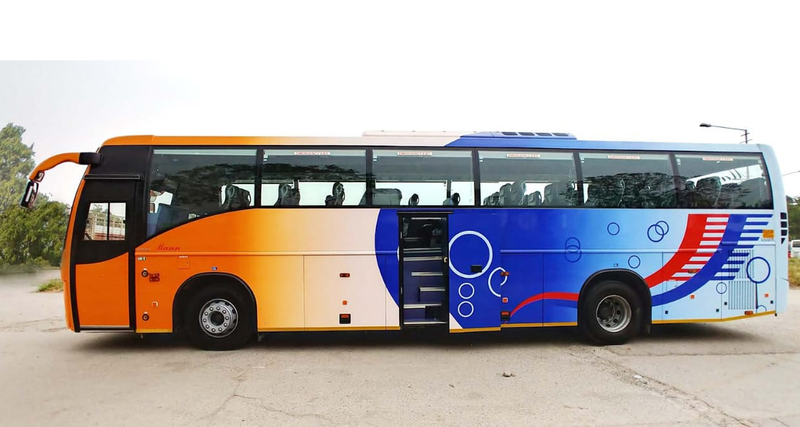 Cablo provides widest range of high performance volvo buses like volvo 9400, VOlvo 9700, Single Axle volvo, 41 Seater Single axle with washroom volvo, Multi axle 49 Seater volvo, 38 Seater Multi axle volvo with washroom. 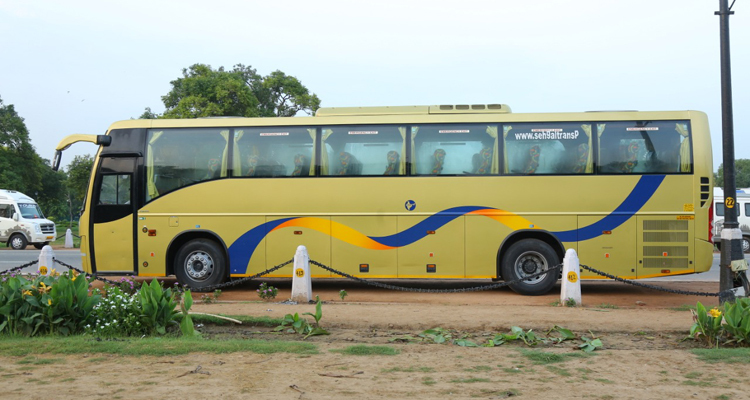 Volvo bus hire and booking services is available from more than 30+ cities for now and expanding day by day. From Delhi and NCR you can book volvo for many tourist destination and other important places. some of the most popular route for volvo hire are as below. 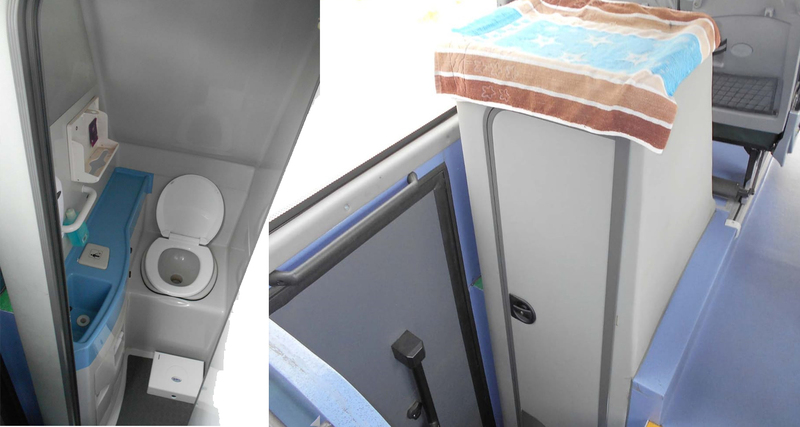 volvo with washroom and world class facility avilable now with cablo. 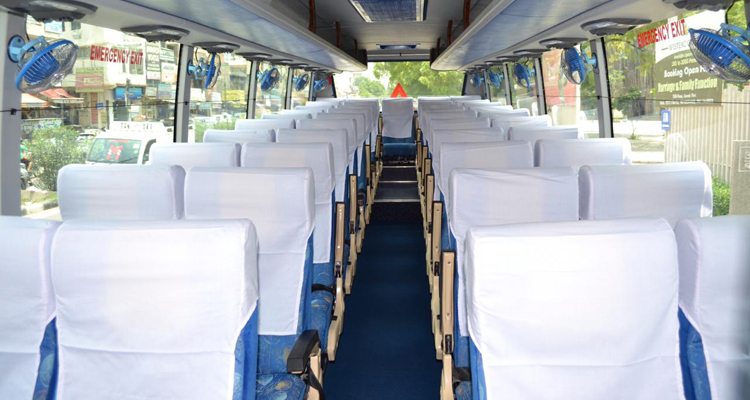 you can book your leisure ride with family frriend or business associate with several familier facilities. volvo with wshroom also available with additional services like food onboard ( packged launch ) for guest along with on call attandant services similar to in-flight experience.